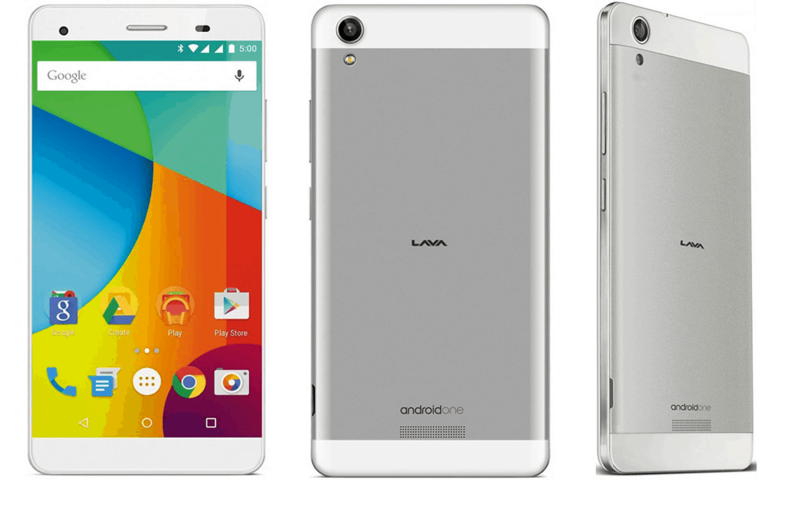 The successor to Micromax, Spice, and Karbonn’s Android One series from Google is the Lava Pixel V1. Though for Lava, this is the first Android One device. Looking at the specs, this does seem to be a good upgrade, with every department getting a bump, not limiting this as a device with entry-level specs. 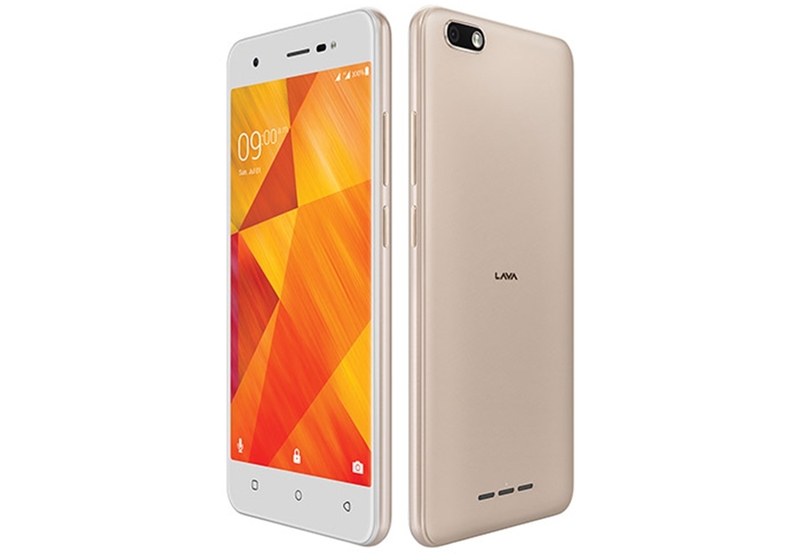 This Dual-SIM smartphone from Lava comes with a 5.5-inch screen, having a 720p resolution display and it is the IPS LCD display with full lamination, having zero gap between glass panel and screen, which according to the company allows for wider viewing angles. The ASAHI DragonTrail glass protection is provided to make it scratch resistant. It also comes with an oleophobic coating. 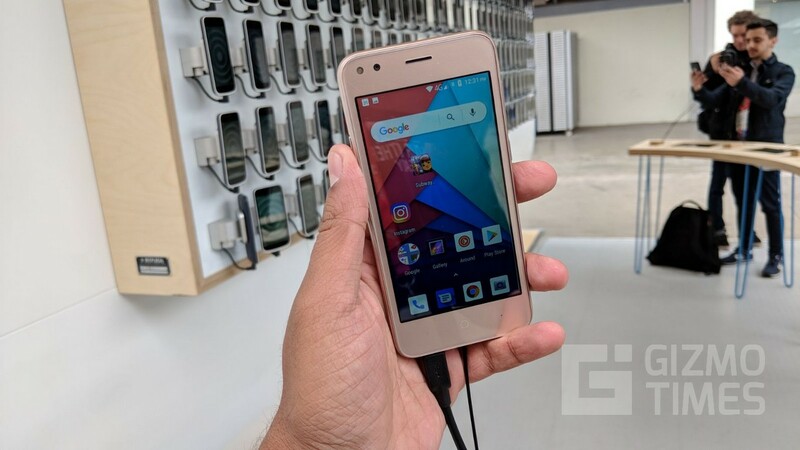 Internally, the Lava Pixel V1 is said to be powered by a Mediatek chipset, quad-core 64-bit CPU clocking at 1.3 GHz, and that is supported by 2GB of RAM and there is 32GB internal storage, with a MicroSD card slot provided for storage expansion. 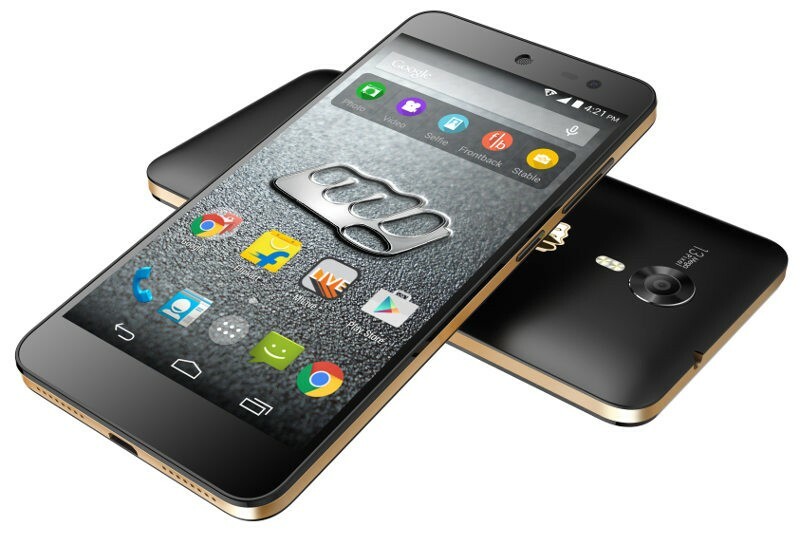 The device runs Android 5.1.1, the latest OS version of Android (of course the Android M is to come soon), and this is one major why Android One series was launched. Google promises two years of support, including two major Android versions including the upcoming Android M, for the Android One phones, irrespective of the price or specs. 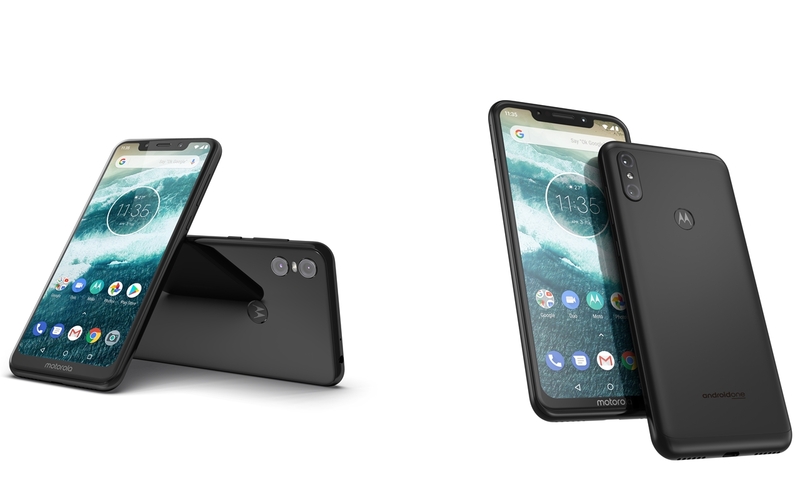 The camera combination is another major upgrade, with the Lava Pixel V1 having a 8-megapixel rear camera (interpolated to 13-megapixel) with 1.4um pixel size and F/2.0 aperture, and on the front is a 5-megapixel camera (interpolated to 8-megapixel) for selfies and video calls. The rear camera has a BSI sensor and a single LED flash, and it can take 1080p videos. The plethora of connectivity options are included, and out of the two SIMs, one would be a 3G SIM. 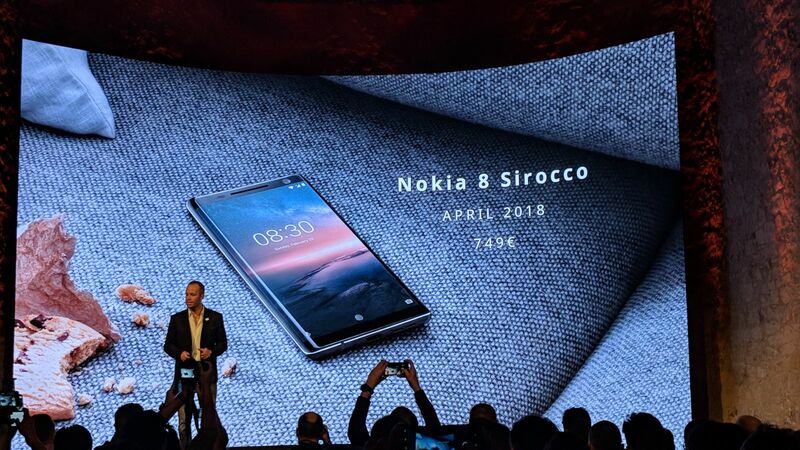 Lastly, the phone has a 2650 mAh battery, which is removable and is a capacity good enough to provide decent backup through the day on normal use. 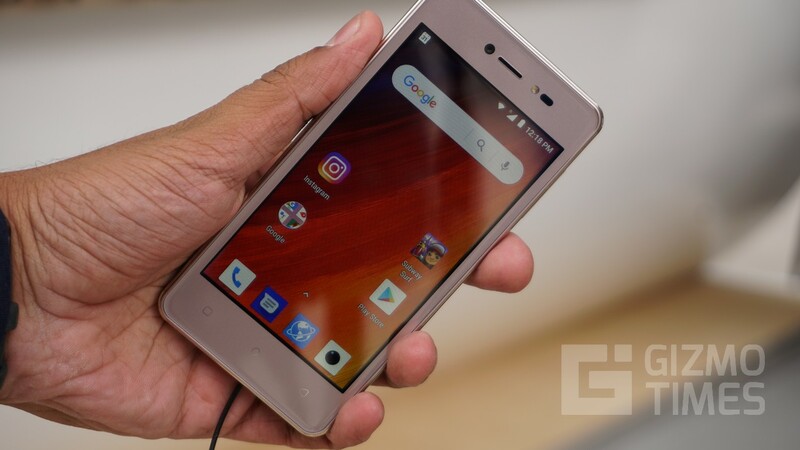 The Lava Pixel V1 is priced at Rs. 11350, and the color options available are White with Silver and White with Gold. 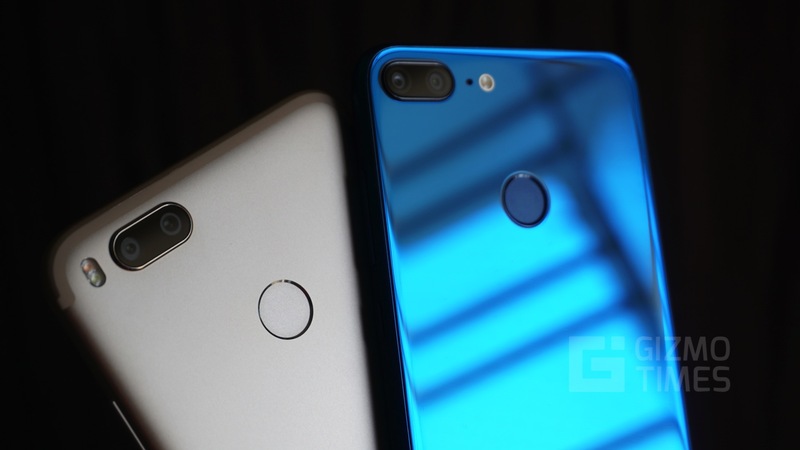 Honor 9 Lite vs Xiaomi Mi A1 – Honorable win for the glossy beauty?